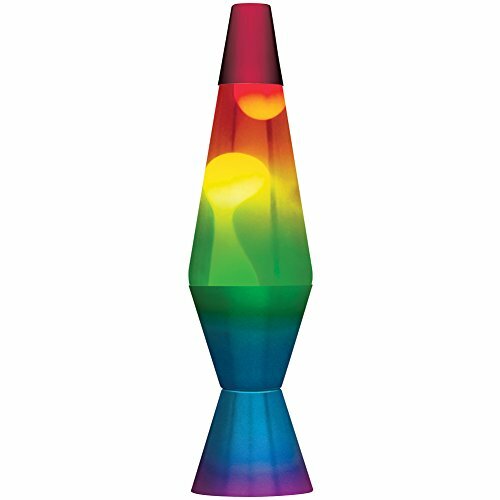 The ultimate rainbow lamp--aluminum base & cap and glass globe are all painted by hand to give you a full range of rainbow colors. The white wax appears to change color as it flows up and down the multi-colored globe. If you have any questions about this product by Johnson Smith Co., contact us by completing and submitting the form below. If you are looking for a specif part number, please include it with your message.